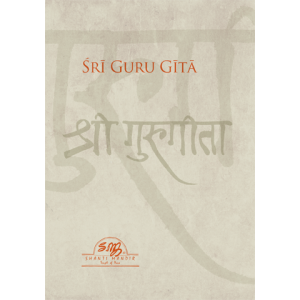 Shanti Mandir presents a new translation of the classic Indian scripture Sri Guru Gita (Song of the Guru), with Devanagari, transliteration, translation, and a glossary included for each of the 182 verses. 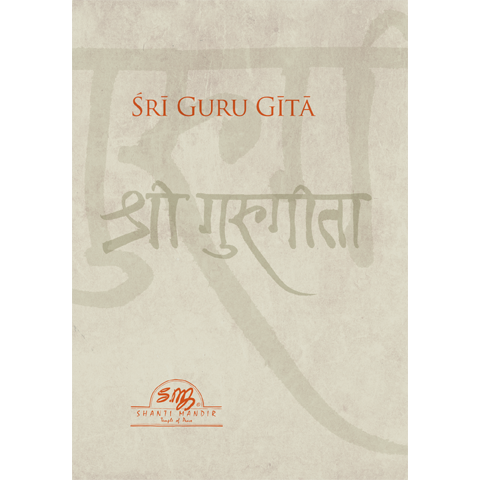 This translation seeks to preserve the wisdom and interpretation of Acharya Jha from Shanti Mandir Magod. 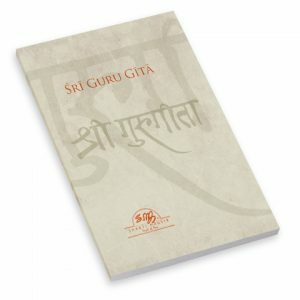 The edition includes introductory comments by Mahamandaleshwar Swami Nityananda. Please feel free to write a review on Amazon and help us at Shanti Mandir to get the word out about this valuable new resource. Click here to write a review.